Memorial Day is one of the all time great national US holidays. Whether you honor our fallen heros by wearing a poppy, laying a wreath or celebrating our hard won freedoms by going hog wild at the lake, you’ll need choices in refreshment aside from that keg of beer your cousin hauled over in the back of his truck. Just in time to kick off the Summer, I’ve compiled the 10 wines under 10 dollars that you can rely on under ANY circumstance. Fancy friends? How about a Rosé that pairs perfectly with poshness. Oppressively hot weather? There’s Sauvignon Blanc for that. Searingly spicy BBQ ribs? Nothing a scoop of potato salad and a Vinho Verde for $5 won’t tame. Case-worthy goodness and a wine that will hold it’s own against wines 3x as expensive. Beep, beep. beep that’s the sound of my truck backing up to the dock – load-er up. Drink this wine anytime but when paired with Indian, Thai or Mexican dishes, it shines. Crisp, refreshing, citrus and green apple. What do you have to lose except one heck of a deal on a great wine for the summer and beyond. I was blown away by this complex, rich and sophisticated Syrah. How could it be under $10? It tastes like it’s a $30+ bottle of wine! Nose is generously cocoa, smoke with some earth. Perfectly light bodied red for Summer, great fruit, plum, berry and beautifully balanced acids and tannins with a gorgeous vanilla finish. Undeniably case-worthy. A hands down favorite find for the Summer. This wine was highly recommended from an esteemed wine biz insider, and this hot tip will keep things cool this season. A classic Gerwürz (my nickname because I can’t pronounce the full name properly, the Fetzers call it “Gew”) is sweet, but this is not cloyingly sweet, has the perfect amount of fruit, acid, brightness that finishes dry. Perfect as an aperitif. So much to love, especially at the price. My favorite red for summer, why? Because it is both rich and refreshing. I call it a miracle wine because I have rarely found a Pinot Noir under 10$ that wasn’t blech and since this wine is delicious, it’s a bonafide miracle. It carries nuances of better Pinots such as dark cherry, touches of spice and cedar with a smooth wet stone finish and a body that is light. Perfect with grilled skirt steak on a bed of lettuce with lime cilantro dressing, or with manchego cheese and Marcona almonds. Your guests who require red will not be disappointed. Recommended to me by a fancy friend who drinks it everyday, hey no harm in that. She has a driver. Especially perfect to pair with summer dishes like a perfectly chilled shrimp cocktail, Vietnamese spring rolls, and fried chicken. This wine is fruit forward but not sweet. It has a ripe stone fruit and honeysuckle essence and nice body for a light wine. Poured into crystal at a luncheon or Govina’s by the pool, this is a versatile wine! This is my all time favorite value rosé. It tastes as good if not better than some more famous (wink, wink, nudge, nudge) rosés from Provence for a third of the price. Floral strawberry nose with a perfect French rosé profile of light berry, pear and bright acid that finishes with some citrus, grapefruit. I’ve bought this over and over and over again. So will you if you say yes way to rosé this summer. Ok, what the heck is going on? A mass market wine that I actually like and pretty much can get anywhere in the country. Yep. Here you go, for those who want it now, I’m certain your local supermarket will be carrying this wine as well, it’s Robert Mondavi and who doesn’t carry Robert Mondavi? For those snobs out there, give it try, it’s dry, had a great balance acid and emotes all the best qualities of a Sauvignon Blanc; light, crisp, fruit but dry. I suggest a roasted Branzihno with ripe tomato salad with some feta cheese with toss of oregano and basil. This wine is the perfect finish to a light meal. A sparkler for this much money often gives me a head-ache just thinking about it. Ah-ha! Here is a a sparkling Cava that is a must find. Hunt it down. 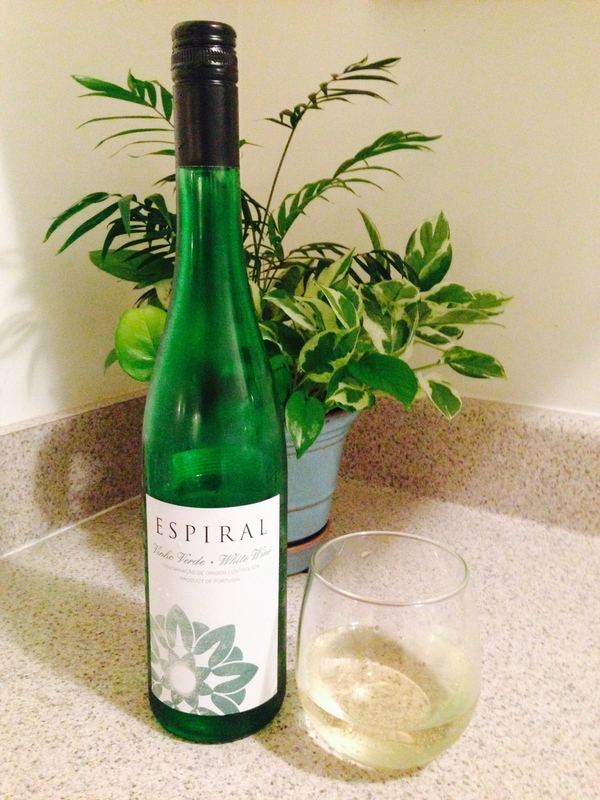 I picked up flavors of apricot, tropical fruit and enjoyed the lively effervescence. This wine is perfect for summer celebrations and special deserts like the Ile Flottante you manage to whip up for all the 29th birthday celebrations. Better buy a case, I see several such occasions in your future. I was steered away from this 2014 San Francisco Chronicle Wine Competition Bronze medal winner, by the attendant in the wine department. How could a wine that inexpensive, on the bottom shelf be any good? Ha! I know the Scottos make many other great premium value wines so how could I not take a chance. Not only was this wine worthy of the bronze medal, it was deserving of my gold. Ka-ching! Beautiful bouquet, light body, essence of berry and florals, and under $10. A perfect accompaniment to a late morning brunch of egg white fritata and warm scones with home made strawberry jam. Dreamy. These guys at Line 39 are fantastic and always get it right. This Pinot Grigio is drier than many and although there is ample fruit on the nose, it finishes dry with some fresh cut grass and maybe a hint of honey dew. This wine will put you in an alfresco state of mind. I enjoyed this wine with a gorgeous poached salmon with fresh dill and lemon. This wine cuts through the richness of the fish with a nice bite. Perfecto. There you have it! 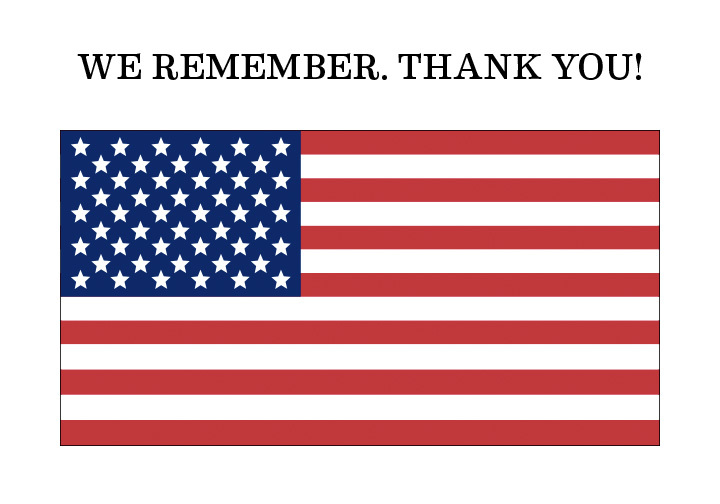 So go on…display Old Glory, kiss your favorite veteran, remember those who served proudly. Enjoying wine is a way to celebrate the occasion, not that you need an excuse to do either! Great list. Love the diversity! I also forgot to mention that Gewürztraminer is 4000 times easier to say after you’ve had at least two bottles! If you can’t get the Rare Rosé (hence the damn name) – stock up on the Madame Fleur Rosé from Wholefoods – delish!